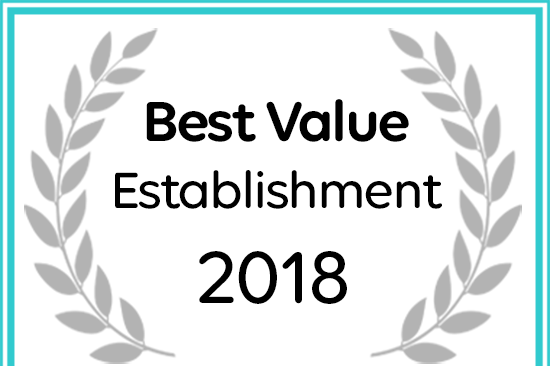 We are pleased to present you with a 2018 Best Value Establishment Award! You've been rated as a top value accommodation destination in Swellendam! We are honouring you with this prestigious award based on consistent and excellent rates offered by Moolmanshof Bed and Breakfast to our guests. Congratulations and thank you for your partnership with Afristay.com. We look forward to many more prosperous years together.